A home door can serve many purposes, including aesthetic appeal, energy efficiency, and privacy for you and the other individuals in your family when needed. Utility efficiency and visual appeal are perhaps most pertinent with patio doors in Naperville. When it comes to home projects, door installation can often seem like a prime candidate for do it yourself; however, the process may not be as simple as it seems. Leaving it to quality professionals, such as those at The Door Store, and removing the risk of damage to your home and even yourself is the wise decision. A homeowners patio provides comfort, pride, and a very important gathering place for family functions and celebrations. The patio door what connects it to the home and is often the first impression one gets of the patio itself. Along with these visual and celebratory functions, the patio door also needs to be practical, as it directly protects against the elements and can either significantly help or harm your utility bill. Choosing to have the door installation done properly and professionally will help ensure these economical and festive functions. A high-quality, energy-efficient patio door is an investment. It can save the homeowner significant money on the utility bill. If it is raining and your patio door leaks, fogs up, or sticks or it simply seems drafty it is probably time to replace the patio door. After choosing a quality patio door, the installation process must be considered. As long as the door is installed professionally, it will require minimal maintenance, latch securely, slide smoothly, and greatly reduce overall wind draft in your home. Many professional door installation services can complete the process relatively quickly and affordably. 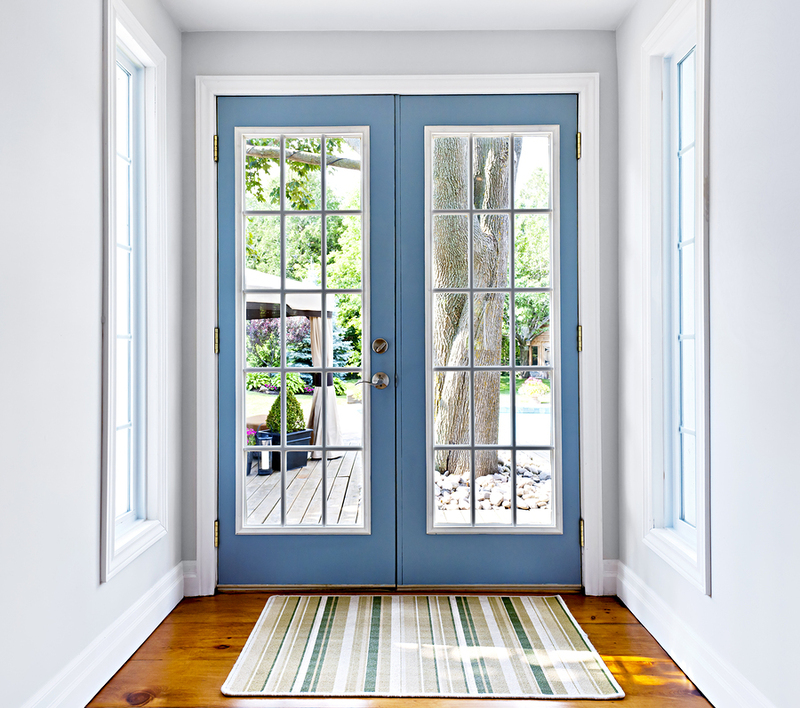 When considering patio doors in Naperville, choosing both quality doors and professional door installation service will enhance your home value. Doing so will also increase the peace of mind and enjoyment that these doors can bring.